Play and Charge Apple Lightning devices on Becker AUX Ready Radios. Anyone with Apple iPod Touch (5G+), Nano (7G), iPad (4G), Mini, Air, iPhone 5-X is able to take them on the road thanks to the iL-BKR. 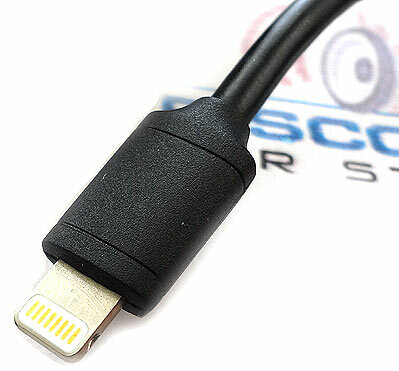 This cable is a great choice for Becker radio owners who want to Charge and Play their Apple device without changing the Radio. 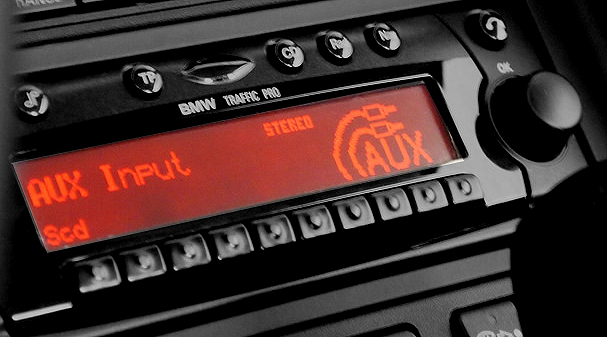 The iL-BKR uses the radio's AUX port and replaces the CD Changer (if present). All controls and display functions will still need to be operated from the Apple device but the volume control on device and/or radio are used to set the listening level. 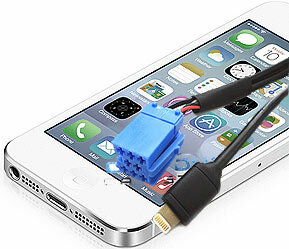 » Works with all Apple Lightning devices. » Works on Becker "AUX" Ready Radios-- see drop-down menu below for model listing. 9. CD Changer (if present) must be disconnected. Click installation link below. 10. Cable is 5 ft. long. Avoid costly returns. Click Installation Guide and FAQ. *Cascade with factory Bluetooth hands-free must purchase this harness in order to retain factory option. 1. 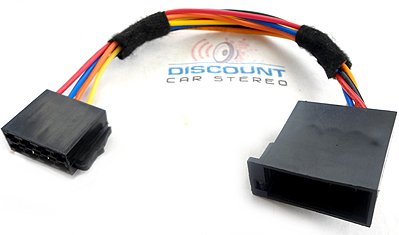 Not for Porsche CR-1, CDR210, CR210 and all without AUX menu. 2007 F430 with Becker 6112 no iPod adapter. I was successful in using the ip-brk with my iphone 4s for a few years, but upgraded to the 5s and purchased one of those adapters. Problem is the phone would charge but would not play audio. Anyway, i purchased the il-brk to replace the ip-bkr because they said it would play and charge. I routed the lightning plug to the ipod hold i had already installed on center dash, plugged it in and viola! streaming music from spotify audio and also charging. I live in Portland and took advantage of the free shipping option and got it within 3 days. If your Ferrari has a becker sytle radio, this adapter will work. i live in Finland and have been looking for an adapter to use on my iPhone 6 in my Porsche 996 with becker cdr220 cd player. Google help me find this part and i'm so glad i buy. The cable was easy to install and with the instructions i was also able follow the steps to turn on the aux option in the radio menu. Working good. Thank you.